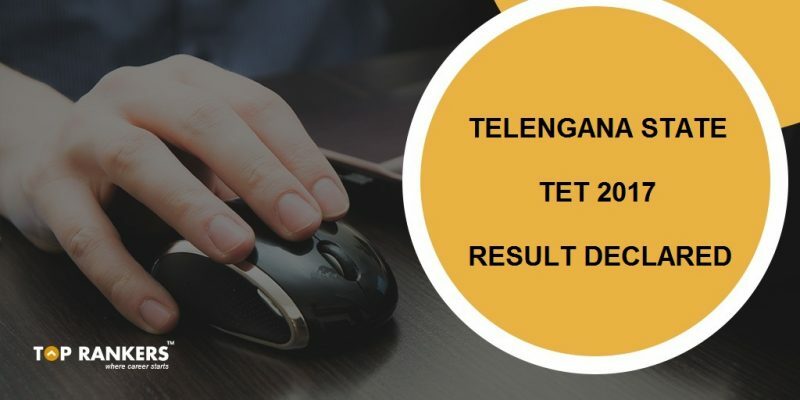 TS TET results 2017 for the Teacher Eligibility Test has conducted on July 23 and has been declared on August 4. 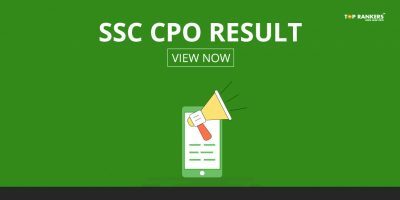 TSTER results have been declared on August 4. TS TET 2017 was held on 23rd July and the last answer key and was published on 29th July. Candidates who had appeared for the exam, could verify the answer key and judge their performance on the same. The candidates may also be provided with the facility to raise objections. The exam was held all over Telangana in 31 districts. The duration of the TS TET paper was 2 hours and 30 minutes and was organized by the School Education Department and the Government of Telangana. It includes two papers Paper 1 and Paper 2. Paper 1 was held for candidates who want to become primary teachers for Class 1 to Class 5, while Paper 2 was for those who want to become teachers for Class 6 to Class 8. The online registrations for the test began on June 13, 2017 and was open till June 23rd 2017. Candidates belonging to General category need at least 60% and above to qualify in the exams. 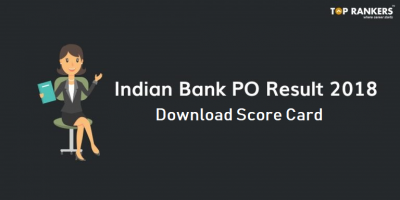 Candidates belonging to BC category need a minimum score of 50% or above for being asserted as pass. Candidates belonging to SC, ST and differently-abled category need 40% and above to get qualified. TS TET marks memo or certificate will be applicable for a period of 7 years from the date of exam, in accordance with NCTE guidelines. Teachers who get appointed before the notification of NCTE on 23rd August 2010 can also get selected by the local authority or District Selection committee, as per all prevalent for recruitment process at the time were not allowed to appear for TET exam. The score weight-age will be 20: 80. 20% weightage will be given to TS TET scores while 80% scores will be given to the written test in Teacher Recruitment Test TRT. 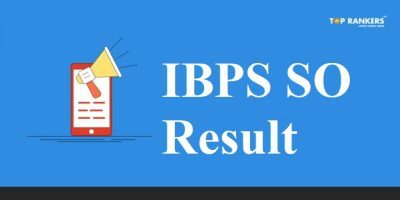 How to Check TS TET results 2017? Stay tuned for more updates on TS TET Results 2017!